David Whincup, partner in charge of Hammonds’ employment unit in London, shares his views about setting the performance parameters for executives’ bonuses. Is your business's credit rating up to scratch? Are you getting the best terms from suppliers and customers? Is it time to obtain new forms of trade finance? Accelerating your cash flow - converting business to receipts quickly. Ever wondered how your business is credit scored - and how that score is impacting on your ability to trade? How important is innovation to charities? Disability is most easily defined as ‘a limitation in a basic core activity of daily living’. As an analyst, hearing so much about the Internet of Things (IOT) gets you thinking about how life will change. And as a registered blind person, it also makes me wonder what frustrations will be smoothed out by this pervasive technology. If you’re your authentic self, you have no competition. This week, as invited by Charity Leaders’ Exchange member Jo Youle, I ran a session on social media for charity leaders at Missing People’s leadership away day. The session before mine closed with a discussion about people with inspiring communication styles. It got me thinking more of who has inspired me in my life, how I can try to inspire others and what inspiration means. Who Inspires You As A Charity Leader And How Can You Inspire Others? Do you Really know what your beneficiaries think? Why Do You Work In The Charity Sector? What is your Personal Brand and what can you do about it? The economic challenges of recent years have meant charities have had to look beyond traditional methods of funding and a market of products based around social investment has developed. But a lot of charities are seemingly still reluctant to consider, let alone use, any form of repayable finance. The Charity Leaders’ Exchange and Harris Hill Executive Search interviewed the Executive Director of Malaria No More UK, James Whiting. - The Charity Leaders’ Exchange and Harris Hill Executive Search interviewed the Executive Director of Malaria No More UK, James Whiting. Malaria No More UK’s goal is simple: to end deaths from Malaria. They inspire the public to rally behind the fight; encourage the UK government to lead the charge and fund innovative, impactful programmes to save lives in Africa. Informed Funding launches live Webinar series - your chance to question Experian, Market Invoice and GapCap as we focus on the challenge of getting paid by large customers! Don't miss our amazing Funding Fair this Thursday - Event Brochure attached. You can still register via our Eventbrite Page! Charity Leaders' Exchange Extended Seminar | Should Charities borrow to increase their impact? Join Allia, Care International, Vista, CASS Business School, Buzzacott & Stone King as we look at whether charities are ready to take on debt : Free seminar, 4pm, 21 May, Fleet St London. Please use the link above to download the Alternative Funding Network's recent insight report. This insight report focusing on key challenges and opportunities for alternative funding platforms who wish to enter the P2P property space. This summary report highlights the main points discussed during our Research Seminar on the role of Investors in the alternative finance space. This report features insights from our panel of the industry's leading experts. 2. What are some of the functions of LinkedIn more people should use? - Following our first seminar for 2015 last month, the Charity Leaders’ Exchange has produced a short videocast of the Alex’s seminar presentation. Bitcoin is dead! Long Live Bitcoin! 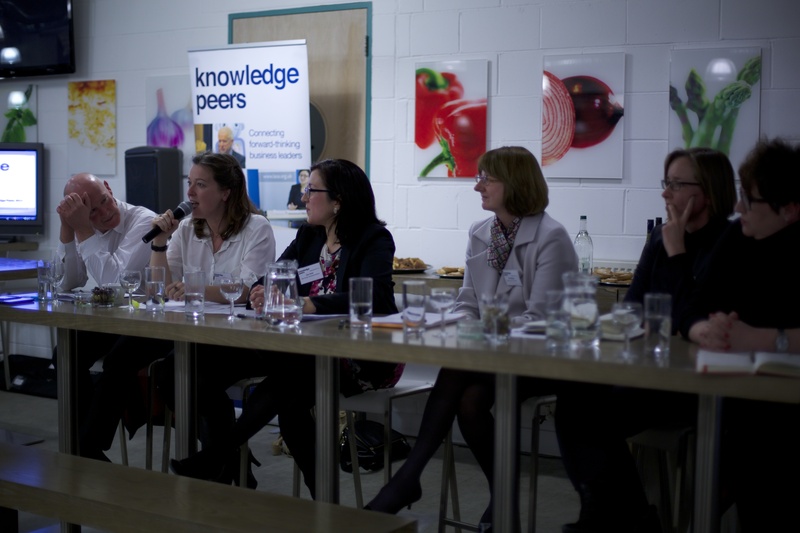 - Come and join the debate at the launch of Informed Funding - 26/2 - London's South Bank! informally explored the issues that underpin many questions regarding the use of data by small and mid-sized businesses. Is Open Data the Privilege of Large Companies? In the third chapter of this series Frank and Daniel unpack the implications of the Open Data concept. Frank illustrates the notable challenges given the way that governmental and regulatory bodies’ view data regulation and best-practice frameworks. While Daniel highlights the imperative for small and mid-sized businesses to share their data to enable innovation and support competitiveness while protecting and recognizing the needs of individuals. Research conducted by the Alternative Funding Network has found that there is a fundamental change in the behaviour of investors, who are often fed up with the traditional way of doing things. 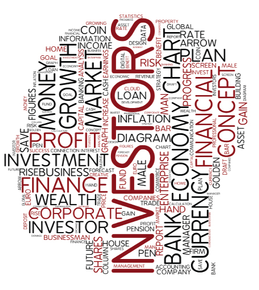 Press Release 26/3/14: Investor Preference Report: The AFN has found a fundamental change in the behaviour of investors, who are often fed up with the traditional way of doing things. We were delighted to get the chance to interview Emily Bendell, Founder and CEO of Bluebella. This was part of the Business Insight Programme we run with Workspace (Bluebella are a customer based at The Lightbox in Chiswick). - In this second chapter release, Frank and Paul discuss engaging with new cloud providers and the potential risks. The scope of business data, the intellectual property threats to the business, the threat of insolvency, understanding where your data is stored and the importance of preventative measures are key chapter points. We were delighted to get the chance to interview Debbie Leon, Founder and Managing Director of Fashionizer. This was part of the Business Insight Programme we run with Workspace (Fashionizer are a customer). - As an introduction to the first in a series of six chapters, Frank and Paul outline notions of ‘True Cloud’ and how it impacts your business and your customers. Big Data: What's in it for you? - As an introduction to the first in a series of chapters, Frank and Daniel outline notions of ‘Big Data’ and how small and mid-sized businesses should think of their data related objectives. - Zuora’s Kevin Kimber outlines Paywall 2.0 strategies used in the media and publishing industries and the lessons SMEs can take and apply from the approach. Zuora is the global leader in relationship business management solutions. Zuora delivers the subscription billing, commerce and finance capabilities that have become the industry standard to help companies transition to the subscription economy. - Zuora’s Kevin Kimber outlines an in-depth overview of the subscription economy business model and provides advice to SMEs that may embrace the approach. Zuora is the global leader in relationship business management solutions. Zuora delivers the subscription billing, commerce and finance capabilities that have become the industry standard to help companies transition to the subscription economy. 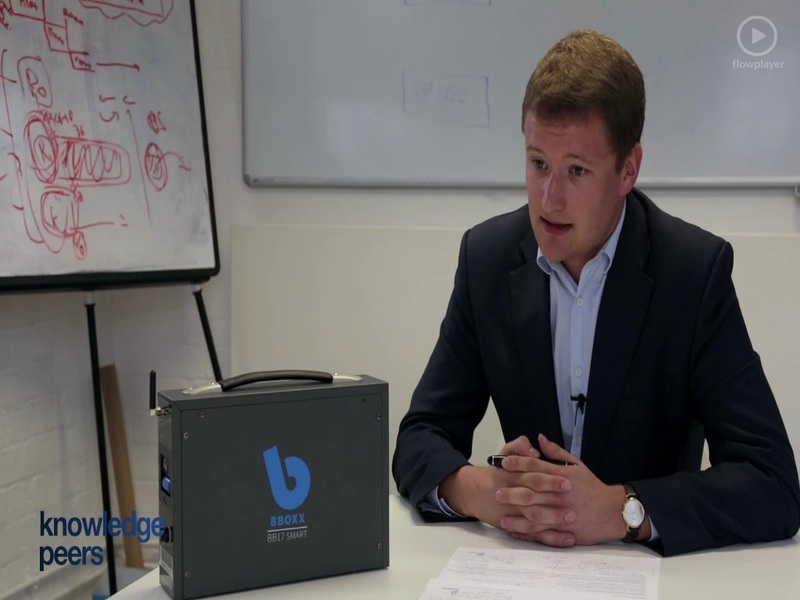 We were delighted to get the chance to interview Christopher Baker-Brian, Co-Founder & Chief Technology Officer of BBOXX. This was part of the Business Insight Programme we run with Workspace (BBOXX are a customer). 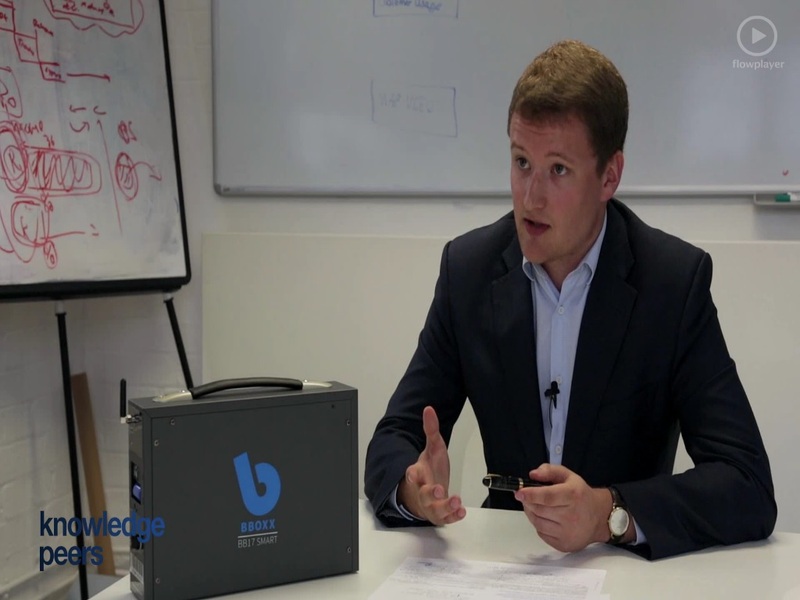 - We were delighted to get the chance to interview Christopher Baker-Brian, Co-Founder & Chief Technology Officer of BBOXX. This was part of the Business Insight Programme we run with Workspace (BBOXX are a customer). Christopher is the Co-Founder & Chief Technology Officer of BBOXX. BBOXX designs, manufactures, distributes and finances innovative solar systems to improve access to energy across Africa and the developing world. We were delighted to get the chance to interview Tim Wort, Co-Founder & Director of Pedal Pedal. This was part of the Business Insight Programme we run with Workspace (Pedal Pedal are a customer). - We were delighted to get the chance to interview Tim Wort, Co-Founder & Director of Pedal Pedal. This was part of the Business Insight Programme we run with Workspace (Pedal Pedal are a customer). Tim is the Co-Founder of Pedal Pedal, Pedal Pedal was conceived to make finding the right bike accessories easy. We were delighted to get the chance to interview Katie Hobbs, Founder & Director of KatchUp. This was part of the Business Insight Programme we run with Workspace (KatchUp are a customer). Katie is the Founder of KatchUp, a new way of sharing online with your whole family, not the whole world. - We were delighted to get the chance to interview Katie Hobbs, Founder & Director of KatchUp. This was part of the Business Insight Programme we run with Workspace (KatchUp are a customer). Do You Network Effectively Online? CrowdBnk is an equity-based crowdfunding platform that allows UK businesses to raise finance via the crowd. CrowdBnk offers are funded by an aggregate of three types of investors: Retail, HNW/Sophisticated investors, and Institutional investors. - Daniel Ross explains how equity crowdfunding platform CrowdBnk enables a diversified investor base to take advantage of high-quality deals. IBM’s Institute for Advanced Security aims to disseminate research and best practice in digital security. It works with 4000 clients who between them generate 15bn security events every day. Retail bonds are essentially unsecured debts of the company, similar to a loan note, which can have securities attached if desirable.